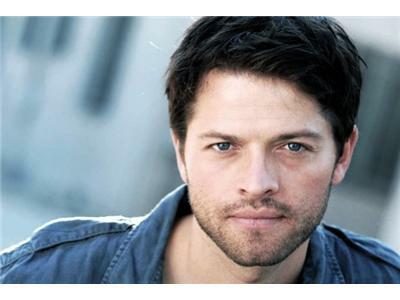 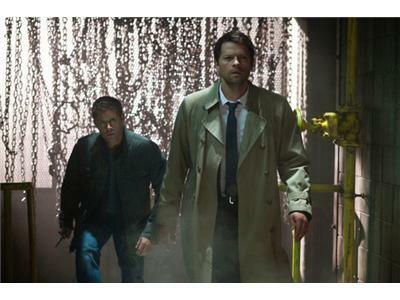 This is a very special edition of Winchester Radio with special guest Misha Collins (Supernatural's Castiel). 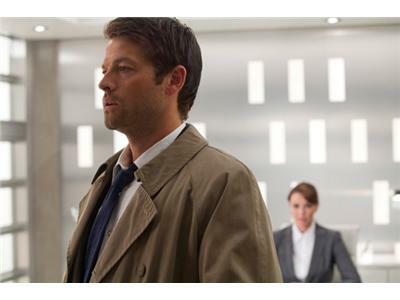 We have no way to screen call in questions through BlogTalkRadio. 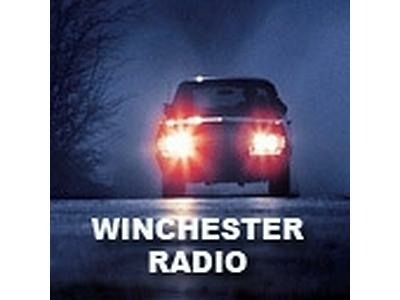 Questions and opinions of callers to our podcast may not reflect those of WinchesterBros. 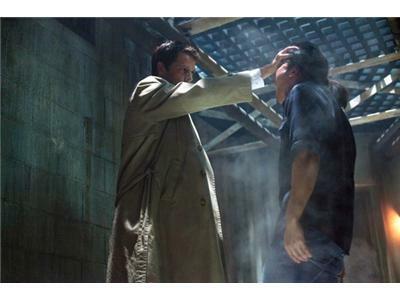 Mrs. Tran (Lauren Tom) and Kevin (Osric Chau) work to concoct a demon bomb to use against Crowley (Mark Sheppard), and Sam (Jared Padalecki) and Dean (Jensen Ackles) are stunned when Castiel (Misha Collins) appears and tells them he escaped from Purgatory.